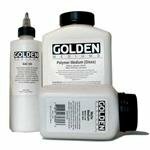 We provide you the all the best products for acrylic pour painting, at the best prices, and all in one easy to shop store. Take a look at our categories on the left for the widest range available, and shop online safe in the knowledge that all orders are 100% secure - guaranteed! 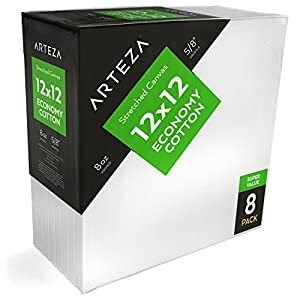 Check-out and delivery are via Amazon, free 2-day US shipping for Prime members. 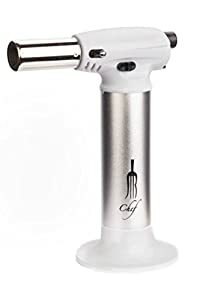 Want us to add one of your favorite products to the store? Just ask on the Contact Us page, and we'll be happy to help. Our tip - Order more paint and canvases than you think you will need. 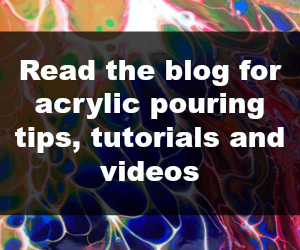 You'll soon be addicted to acrylic pouring and painting and want to spend all your time doing it! 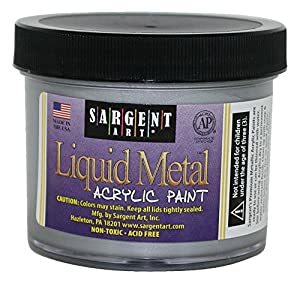 Your painting supplies won't go bad if you don't use them all within a month - but you probably will! 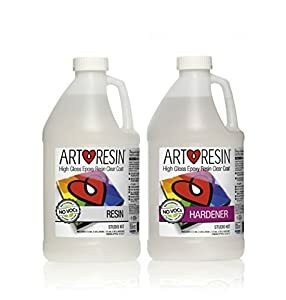 Learn about all the supplies you need to get started with acrylic pouring and add to your cart easily all from the same page. 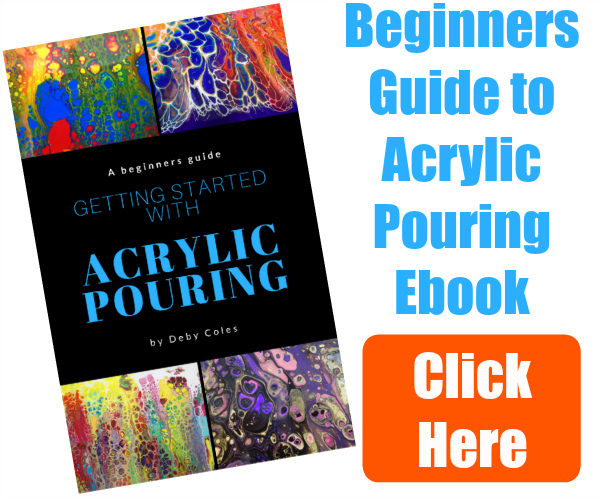 Everything the beginner to acrylic pouring needs to know. Equipment, paint mixing, my secret recipe for cells without torching, 4 techniques to try and much more.